Spend any time in ski boots and it quickly becomes clear that fit determines everything. 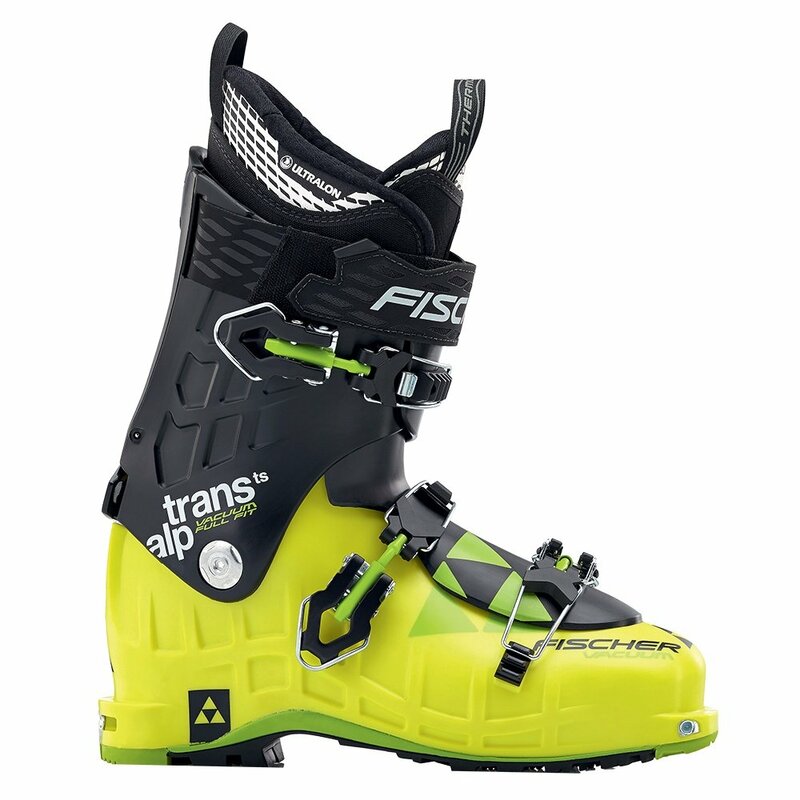 Which is why the Fischer Transalp Vacuum TS Ski Boot uses a shell made from VACU-PLAST, a proprietary material with exceptional temperature resistance, allowing for a completely custom fit made specifically for your foot. Once custom molded to your feet you'll be able to take full advantage of the SOMA-TEC design that centers your foot on the ski while allowing for a more natural and powerful stance.